Wanbao Mining is a Chinese mining company involved in the Letpadaung Copper mine. The mine is linked to environmental destruction and human rights violations against local people protesting against the mine. 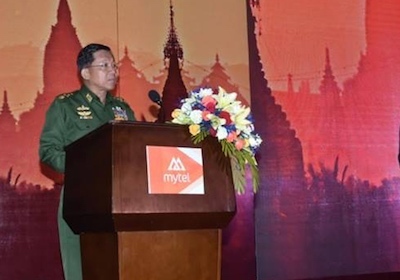 It is also a joint venture with the military controlled Union of Myanmar Economic Holdings Ltd.